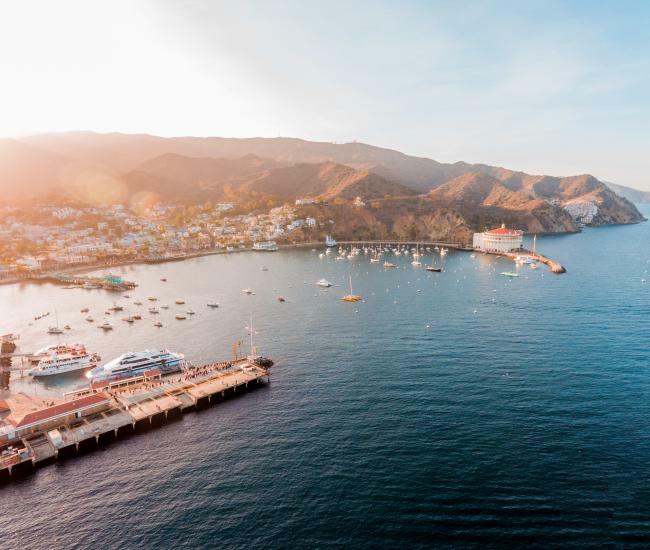 A private, non-profit conservation organization protecting 88% of Catalina. 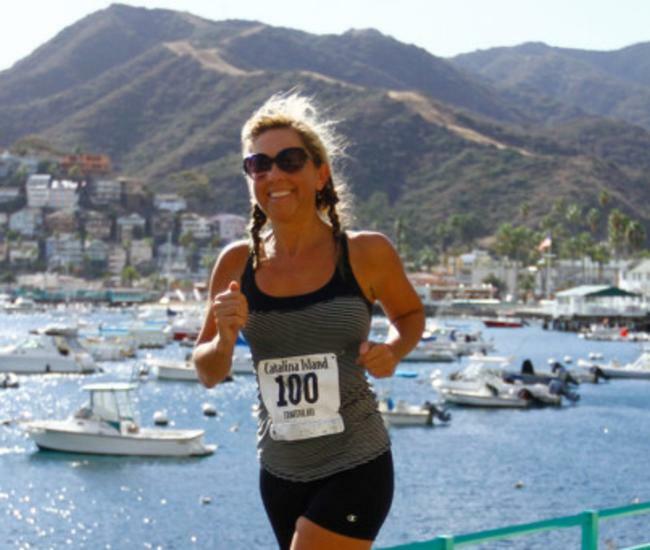 Nature center, native plant gardens, educational programs, memberships. 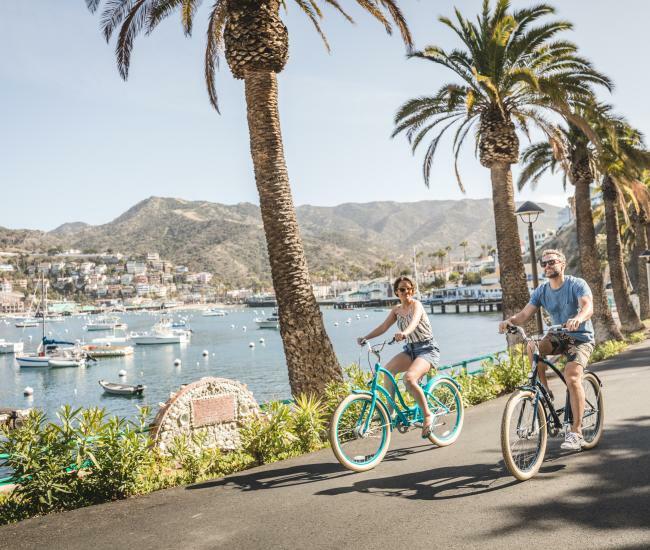 Perched 1602 feet above the Pacific Ocean, Catalina Island's Airport-In-The-Sky is located approximately 10 miles from Avalon in the Island's interior. The asphalt-paved runway is 3,250 feet long. 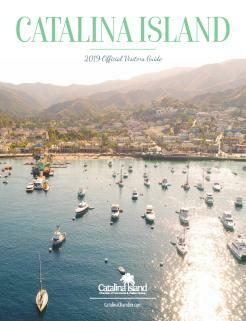 The airport is owned and operated by the Catalina Island Conservancy, which charges a landing fee to use the facility. Overnight tie-downs are available. Wildlands Express Airport Shuttle: Scheduled van shuttle to Airport in the Sky, Haypress Picnic area, Black Jack Campground and stops inbetween. Reservations required.